This Plug-in is a sample kintone integration with "Dropbox", a file hosting service operated by Dropbox, Inc.
Click the + button on the Record list page, enter your data, and click Save to save your contents (you will not yet be able to add files from your Dropbox account when on the Edit page). After saving, you will be directed to the Record details page. You will be able to add files from your Dropbox account on this page. 2 fields are needed to configure the Dropbox Plug-in. The shared link for Dropbox files will be set into this field, and the field itself will be hidden from users. Dropbox files will be displayed on this field on the record list page (as the Blank space field cannot be displayed on the record list page). This space will be used to display the Dropbox files on the record details page. An Element ID will need to be set through the field's settings for this field. 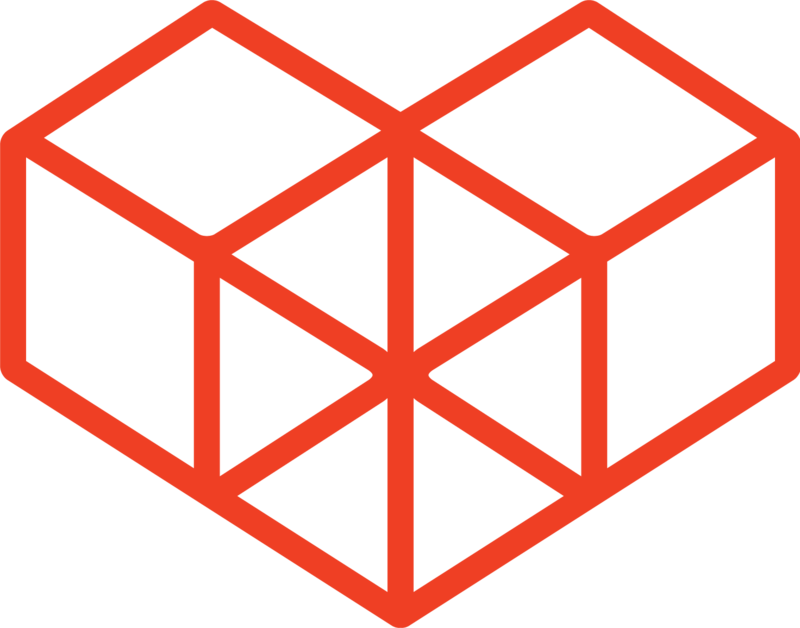 Install the Dropbox Plug-in into your kintone environment, and add it to your app. Add the Dropbox Plug-in to your app.  Check the kintone help page on how to add Plug-ins to your app. On the apps settings page, click on "App Settings" -> "Plug-ins", and click on the cog wheel for the Dropbox for kintone Plug-in. The shared link for the Dropbox files will be set and saved in this field. The saved Dropbox files will be displayed in this field on the record list page. The saved Dropbox files will be displayed in this Space in the record details page. The user will be able to click the displayed files to download them. Check this to display image files on the records as thumbnails. Click on the "Edit" button that appears on the record details page. Click on the "Choose from Dropbox" button. If you are not yet logged into Dropbox, you will be prompted to fill in your Dropbox credentials. Choose a file from your Dropbox account and click "Choose". Click on "Save". The shared link to the chosen file(s) will be displayed on the list. *Deleting files from this record, or deleting the record itself will not result in the original file being deleted from your Dropbox account. Fixed a bug where the "x" would not display next to the file name, when a file on Dropbox was selected. This Plug-in sample will not run on Internet Explorer 8. This Plug-in sample will not run on the smartphone. The Dropbox Shared Link Field will not be displayed while adding or editing records.